As you can see the list is filled with mostly German and British cars with the Nissan Versa sneaking into the top ten. 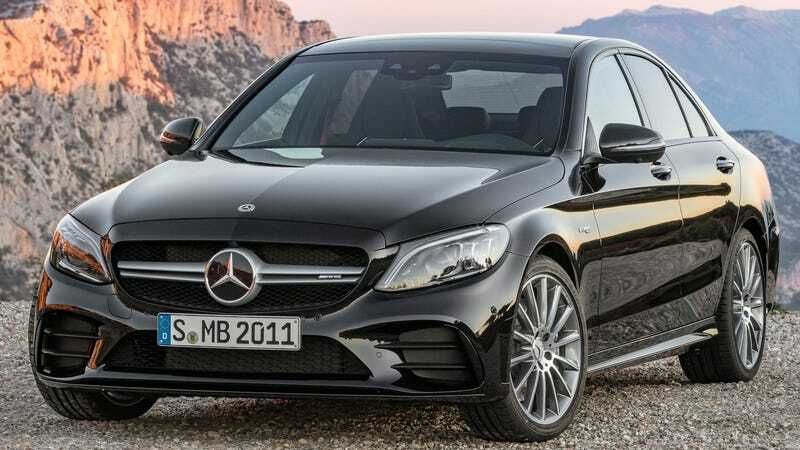 The most likely explanation for the luxury cars is that many of these models are used as dealer demos, then “sold” and moved into the used/Certified Pre-Owned fleet, which means you’ll find a large volume of barely used C-class, 3 Series, and small-to-midsize luxury crossovers on the used market. The Versa is likely explained by the fact that it’s a bit of a penalty box, and people probably bought it because it was cheap, only to realize later it’s not the best car to live with. But in general, if you are in the market for a lightly used luxury car this list is a good place to start. The BMW 3 series has been the benchmark for luxury sport sedans for a while, and even though an all-new model just arrived, the previous generation can still be a pretty good drivers’ car, though going for the turbocharged six-cylinder 340i can be a pricey option given the almost $50,000 starting price. But when depreciation is your friend. you can land something like this with less than 10,000 miles for almost the same price as a loaded Mazda6. Some people need practicality over performance, however, and even though crossovers may not be the coolest car to park in your driveway, sometimes you want to treat yourself without blowing the bank. A Range Rover Discovery Sport SE will typically retail in the mid-$40,000 range. Or you can nab a certified pre-owned 2018 with about 6,500 miles on it for around $31,000. Perhaps a used Rover isn’t your bag but you need something with cargo space that is a bit funky. The Mini Cooper Countryman S is a neat wagon that is fun-ish to drive, but the option packages can easily push the price into the mid-$30,000 range. However, given their high turnover rate, used examples with low can be found for under $25,000, even though most of them will unfortunately be equipped with automatic transmissions. Again, these are just a sampling on how you can use the quick resale rate of some of the cars on that list grab excellent pre-owned values. Just keep in mind that pre-owned car shopping is very different than pricing a new car and it’s more about value than discount.